CARLSBAD, Calif. (Jan. 6, 2011) – In March 2011, LEGOLAND® California is introducing an all-new, dedicated STAR WARS Miniland area for the very first time! Guests can enjoy seven of the most famous scenes from the six live-action STAR WARS movies, as well as a scene from the animated series STAR WARS: THE CLONE WARS™ all made out of 1.5 million LEGO® bricks built in 1:20 scale. Guests will be further immersed into the STAR WARS experience as they pose with life-size LEGO models of Chewbacca, R2-D2 and Darth Vader. Naboo is one of the most geographically varied planets in the STAR WARS galaxy. This scene depicts the Battle of Naboo and the capital Theed – both the Royal Palace and the hangar. The duel between Obi-Wan Kenobi, Qui-Gon Jinn and Sith apprentice Darth Maul can also be viewed in this scene. In this scene, visitors have a fantastic view of the Arena of Geonosis, in which Padmé Amidala, Obi-Wan Kenobi and Anakin Skywalker battle ferocious creatures. Figures such as Poggle the Lesser, Jango Fett and Count Dooku can be seen in the loge. There is also a battle scene of the clash between Count Dooku’s droid army and the Grand Army of the Republic. In this scene, two planets are shown: Kashyyyk and Mustafar. On one side, guests can marvel at the Battle of Kashyyyk – the home of Chewbacca and the Wookiees. The scene includes fantastic vehicles modeled from LEGO bricks, such as the massive Clone Turbo Tank. On the other side, LEGOLAND guests are treated to a glimpse of the fateful duel on Mustafar between Obi-Wan Kenobi and Anakin Skywalker. starport with an impressive model of the Millennium Falcon, the famous spacecraft of Han Solo. The Rebels took refuge on this icy planet, but the Empire tracked them down and the Rebels were forced to flee. 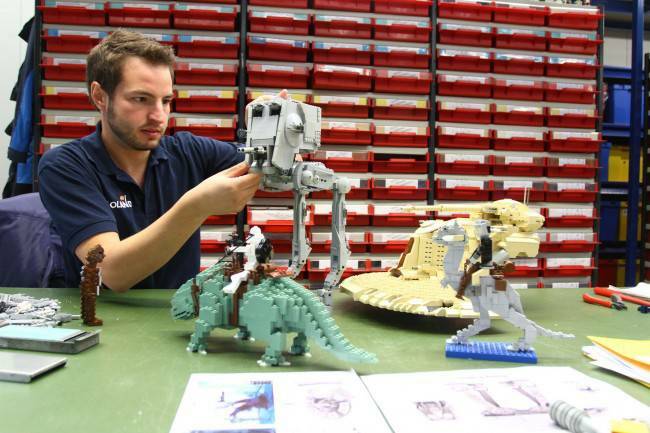 The scene features LEGO models of the Imperial AT-ATs, Rebel snowspeeders and Luke Skywalker’s X-wing starfighter. Figures include Luke Skywalker, Han Solo, Princess Leia and the Dark Lord of the Sith himself, Darth Vader. The Endor system plays a key role in Return of the Jedi as the site of the Battle of Endor, fought to prevent construction of the second Death Star. The scene presents the final victory of the Rebel Alliance over the Empire. Endor is a forest moon and home of the Ewoks, who fight against the Imperial forces alongside the Rebels. Guests can also view a large-scale model of a Lambda-class Imperial shuttle on its landing platform. The seventh area shows a scene from the animated series THE CLONE WARS on the planet Christophsis. Chronologically, the series takes place between Episode II and Episode III and focuses on the adventures of Anakin and Obi-Wan Kenobi as Jedi Knights. The LEGO scene depicts part of the planet’s surface, with the largest of all LEGO STAR WARS models: an approximately 8 foot tall building from the Crystal City. There is also a scene showing a battle between Separatist battle droids and Republic clone troopers. 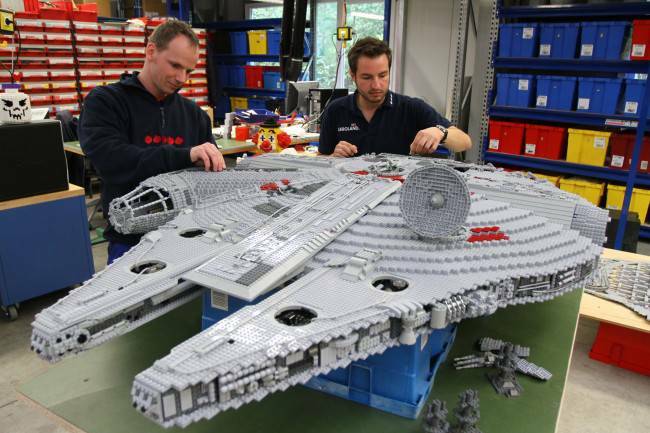 The roughly 2,000 LEGO STAR WARS models are being developed and built by eight model designers and two animation electricians at our sister park, LEGOLAND Deutschland in Günzburg, Germany. It is up to the Master Model Builders at LEGOLAND California to bring the scenes to life with the help of animation electricians, technicians and landscapers all working to ensure the LEGO models appear as realistic as possible with special effects and landscaping. Planning started in March 2010. 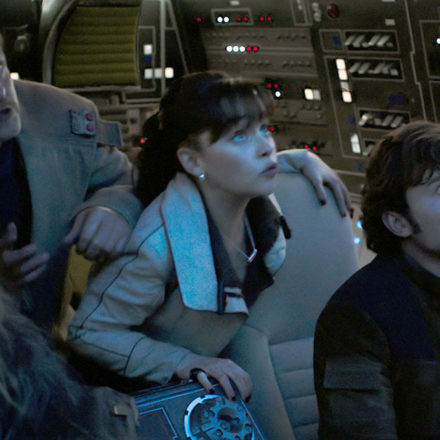 The individual film scenes were selected after careful consultation with Lucasfilm Ltd. Pictures and drawings of the figures, spacecraft, vehicles, landscapes, etc. were taken as the basis for the detailed construction blueprints. The model designers used a special LEGO drawing paper for this, on which one square is equivalent to one LEGO knob. In the next step, they calculated how many bricks and which colors and forms would be needed for the models. For particularly difficult model parts, prototypes are first built, before the model is constructed brick by brick. To help the LEGO models last longer, all of the bricks are glued together and then sprayed with a special UV coating. 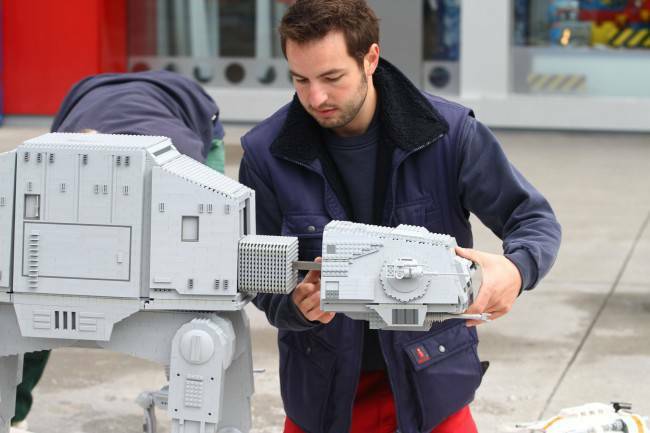 Authentic STAR WARS sounds, actions and lighting effects help to make the models even more lifelike. For all models, only commercially available LEGO pieces are used. 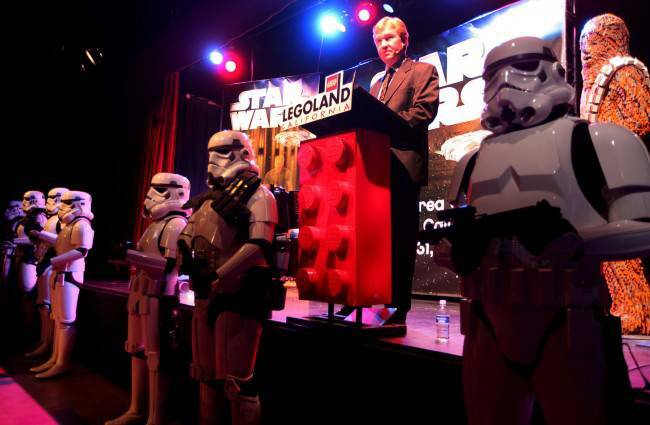 LEGOLAND Deutschland and LEGOLAND Billund will also be opening new STAR WARS Miniland displays in 2011. Scenes: Each cluster features a key scene from one of the six STAR WARS films and the animated TV series STAR WARS: THE CLONE WARS. Location: Next to The Model Shop above Miniland U.S.A.
Construction team: Eight model designers and two animation electricians from LEGOLAND Deutschland as well as three Model Builders and a team of landscapers, animation electricians and maintenance workers from LEGOLAND California. STAR WARS™, STAR WARS™: THE CLONE WARS™ and related properties are trademarks and/or copyrights, in the United States and other countries, of Lucasfilm Ltd. and/or its affiliates. 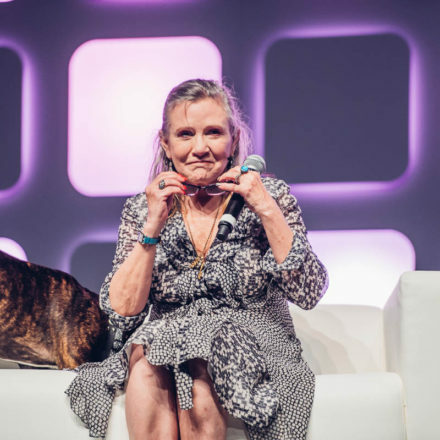 TM & © Lucasfilm Ltd. All rights reserved. All other trademarks and trade names are properties of their respective owners. The MERLIN ENTERTAINMENTS GROUP is the leading name in location based, family entertainment, which has seen the most successful and dynamic growth of any company in the sector over the last five years. Europe’s number one, and the world’s second largest visitor attraction operator, Merlin has 62 attractions and 6 hotels in 12 countries, across 3 continents. The company aims to deliver memorable and rewarding experiences to its 38.5 million visitors worldwide, through its iconic global and local brands, and the commitment and passion of its managers and more than 14,000 employees. Merlin Entertainments operates the following attractions – SEA LIFE – the world’s No 1 aquarium brand, Madame Tussauds, LEGOLAND, The Merlin Entertainments London Eye, Dungeons, Gardaland, LEGOLAND Discovery Centres, Alton Towers Resort, Warwick Castle, THORPE PARK, Chessington World of Adventures, Heide Park, Underwater Adventures, and Earth Explorer. LEGOLAND® California is a 128-acre interactive theme park dedicated to families with children between the ages of 2 and 12. With more than 60 rides, shows and attractions, LEGOLAND is geared towards family fun! There are three other LEGOLAND Parks in the world – LEGOLAND Billund in Denmark, LEGOLAND Deutschland near Günzburg, Germany and LEGOLAND Windsor outside of London. The LEGOLAND theme parks are a part of Merlin Entertainments Group, the second largest attractions operator in the world. Merlin Entertainments is the leading name in location based, branded, family entertainment and currently owns 62 attractions worldwide serving 38.5 million visitors worldwide. For the most current information, log on to www.LEGOLAND.com or call (760) 918-LEGO.